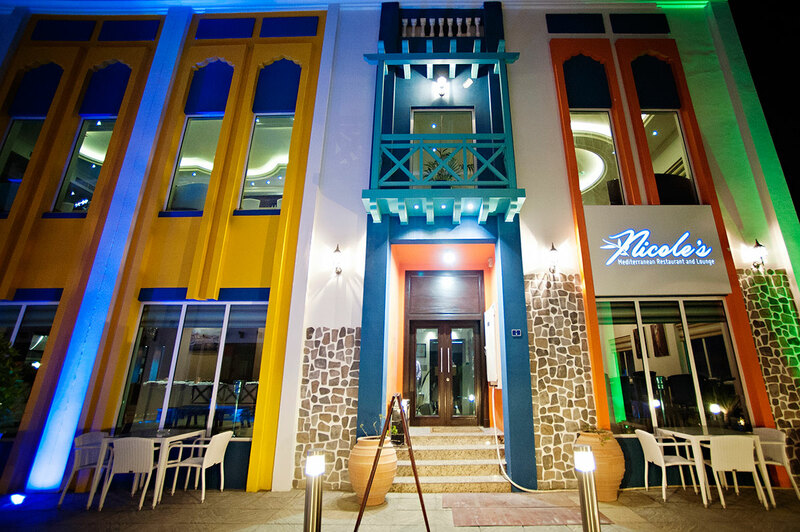 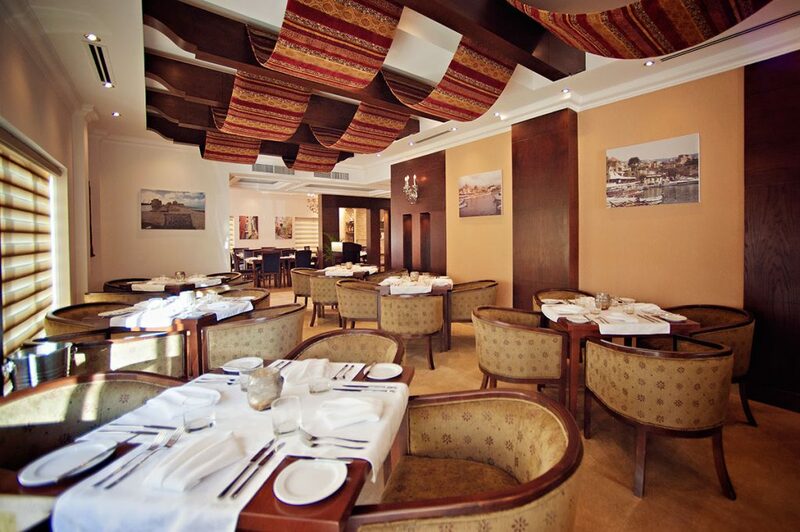 If you are looking for a place to dine in with a great atmosphere then Nicole’s Mediterranean Restaurant is ideal for you. 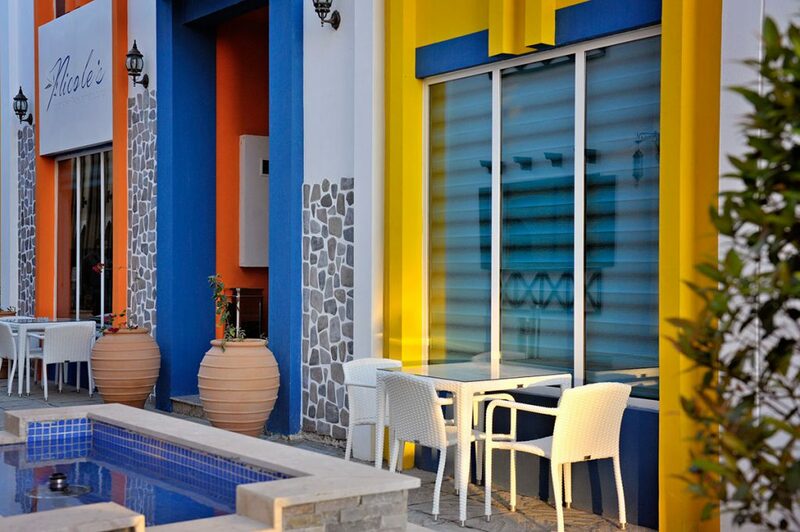 Bask in the great weather with their rooftop patio which will surely delight you along with their extensive menu. 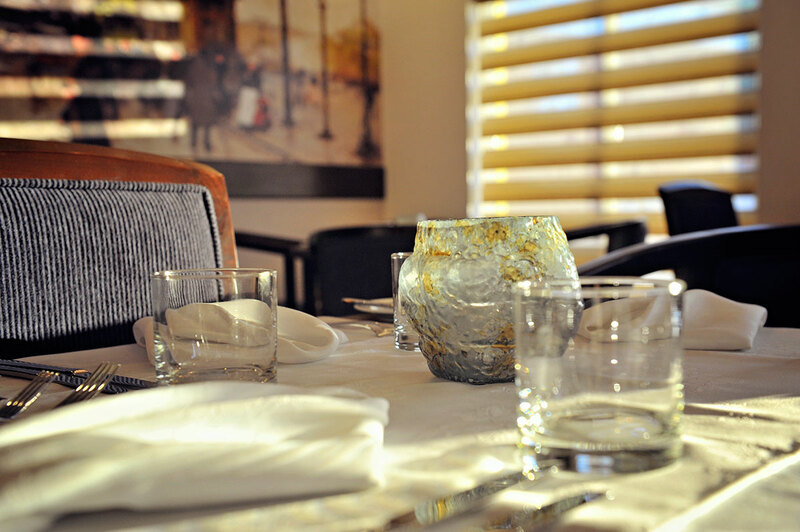 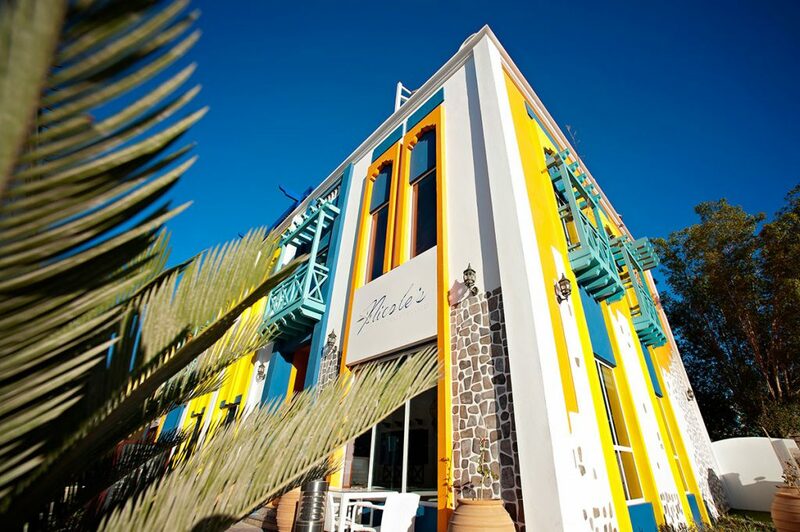 Nicole’s is serving original dishes curated from Spain, France, Italy, Greece, and Lebanon.